McDonald’s has introduced Straws on Request in all restaurants nationwide, following a successful trial period at the Valletta and Naxxar restaurants throughout December. In order to encourage customers to cut plastic straw use, regular drinks will no longer be served with a straw, unless customers ask for one. Other drinks like milkshakes, smoothies and frappes will continue to be served with straws. 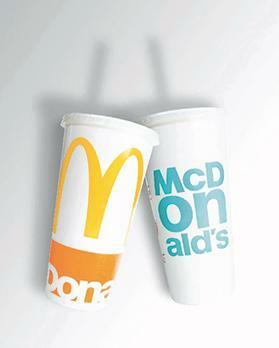 The Straws on Request action is part of McDonald’s global commitment to continually improve the sustainability of all packaging to achieve its global goals of sourcing 100 per cent of guest packaging from renewable, recycled or certified sources by 2025 and to recycle guest packaging in 100 per cent of McDonald’s restaurants globally.